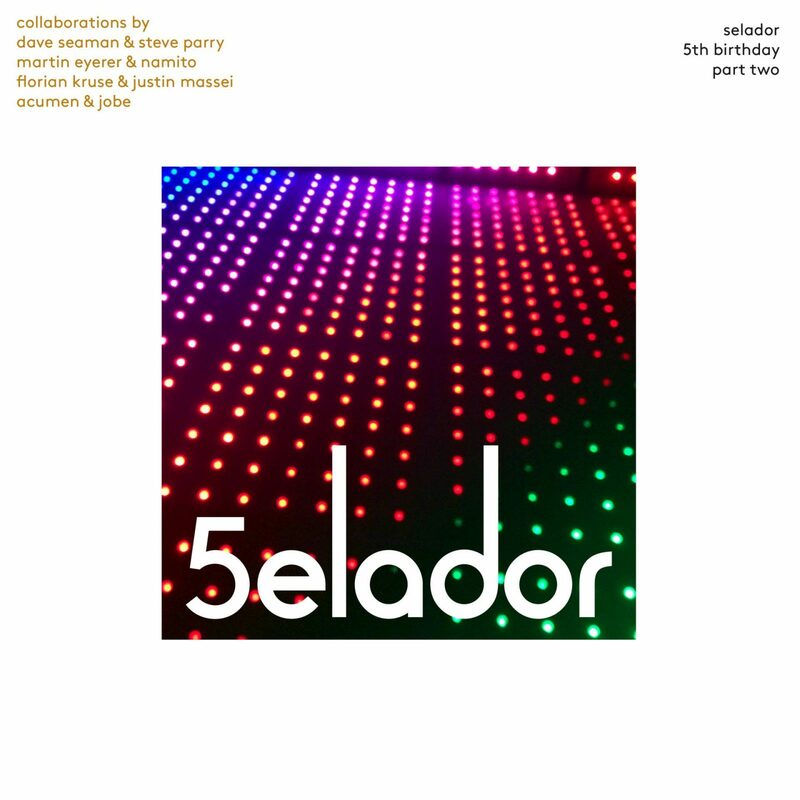 Selador returns to the legendary Berlin club for a 3rd engagement this time taking up residence on one of the newly launched Thursday nights. 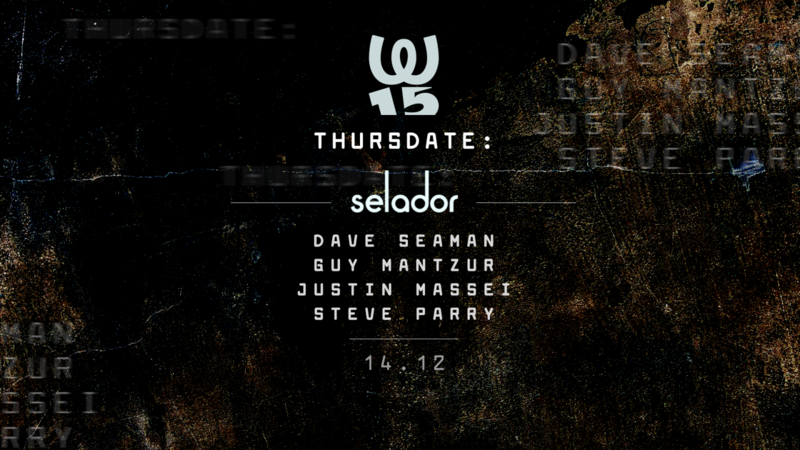 Once again label bosses Dave Seaman & Steve Parry are behind the decks alongside our man in Berlin, Justin Massei plus we are also delighted to add esteemed Israeli producer Guy Mantzur to the bill for what is sure to be another night to remember. Bring your dancing shoes, you’re gonna need them!